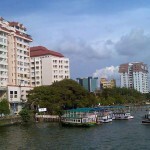 Cochin is situated on the west coast of India in the beautiful state Kerala. 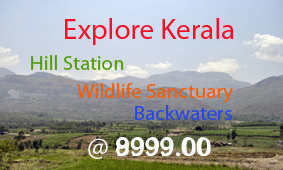 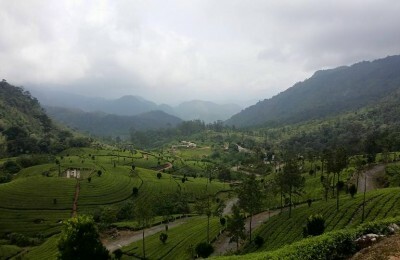 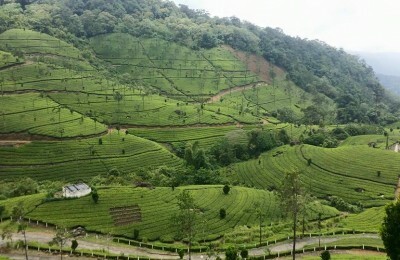 It is flanked by the Arabian Sea on the western side and the Western Ghats on the eastern side. 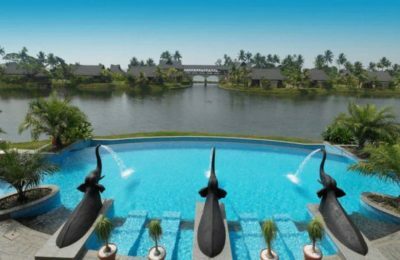 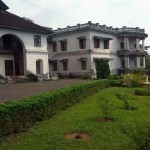 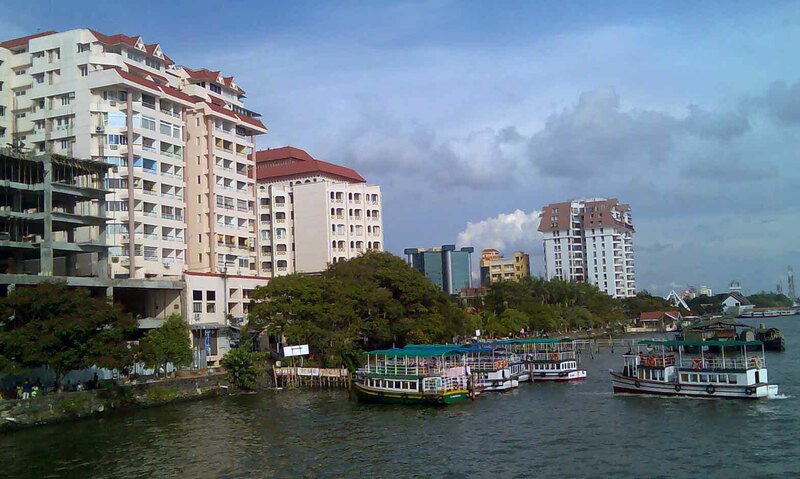 Cochin is the commercial capital and the most cosmopolitan city of Kerala. 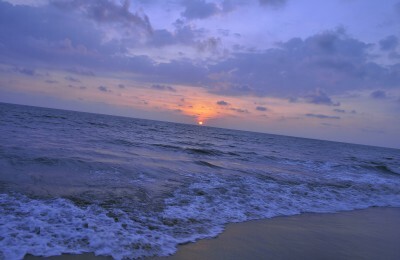 It is also known as the Queen of Arabian Sea. 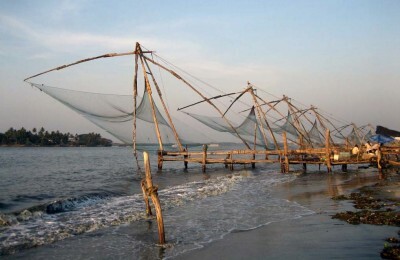 Cochin is also referred to as the Gateway to Kerala. 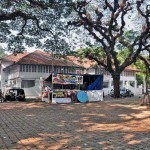 With one of the finest natural harbors in the world, this was once a major centre for commerce and trade with Arabs, British, Chinese, Portuguese, Dutch etc..
Cochin Railway station is known as Ernakulam, 2 stations are there one is Ernakulam Town and other is Ernakulam Junction. 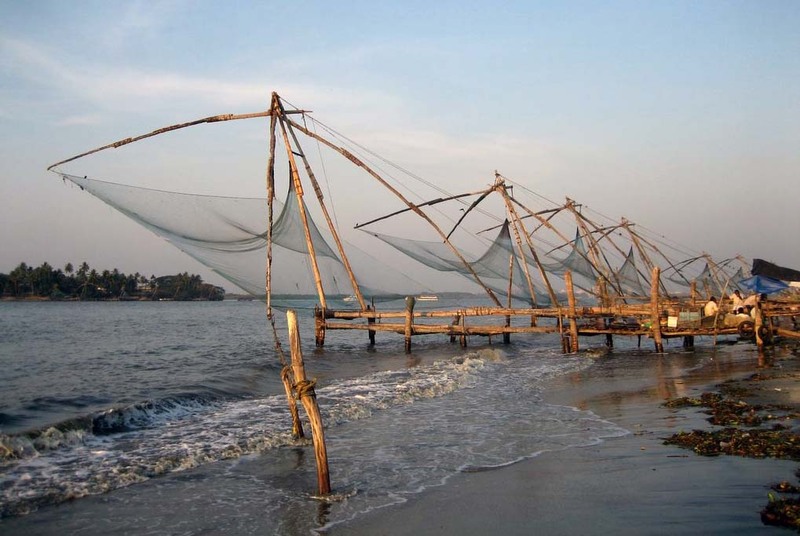 Cochin Airport is around 40 kms / 1.30 hrs away from City. 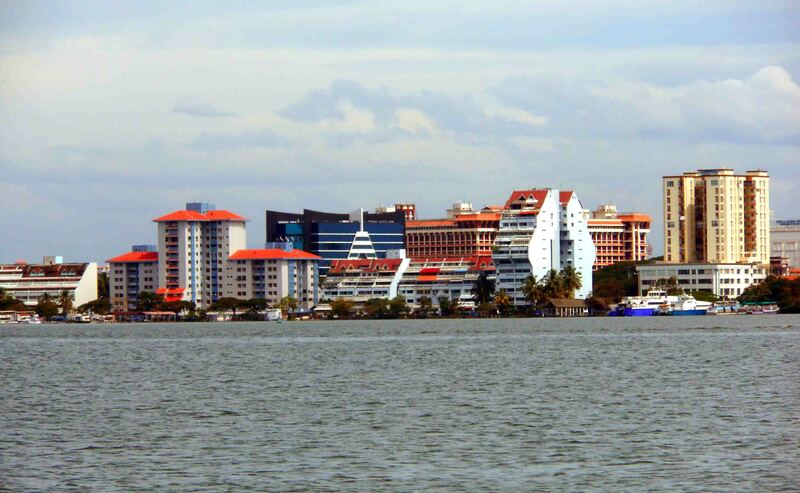 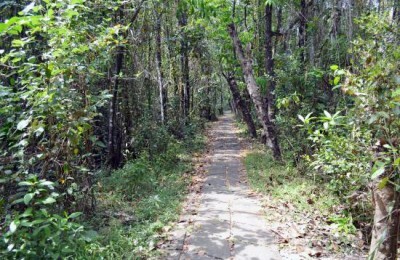 Sight seeing places are in Fort Cochin area, which is around 10 kms / half an hour drive from Ernakulam City. 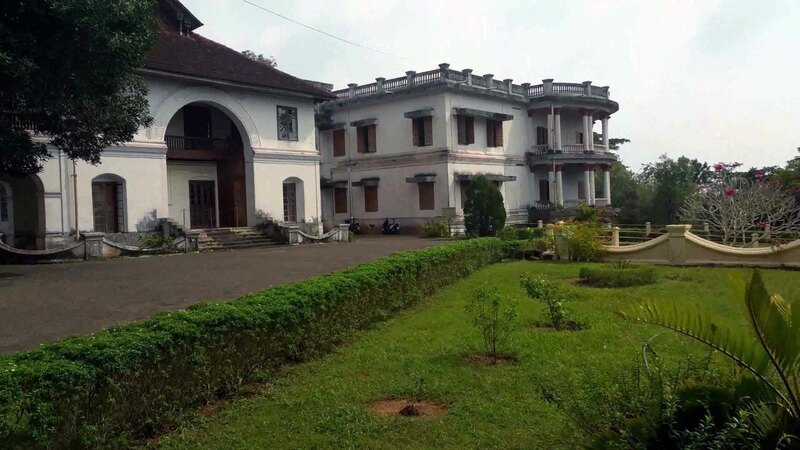 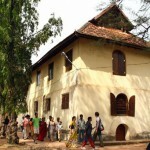 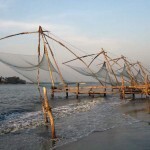 Will take around 3 – 4 hrs for Cochin sight seeing. 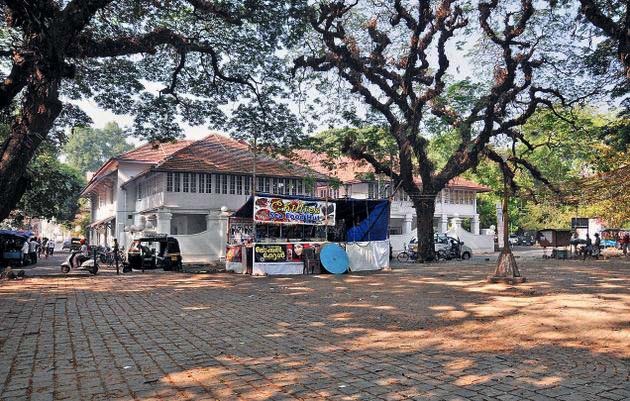 Closed : All Fridays & National Holidays. 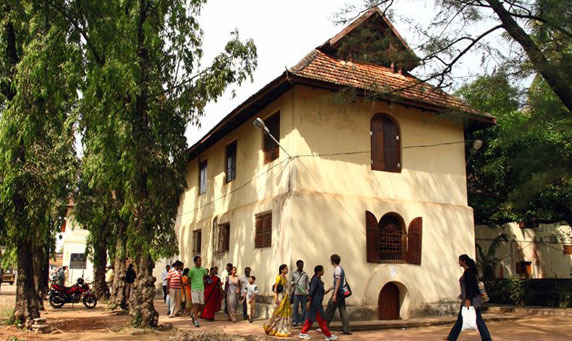 Dress Code : Admission will be denied to men and women wearing short pants /skirts, sleeveless t-shirts / blouses. 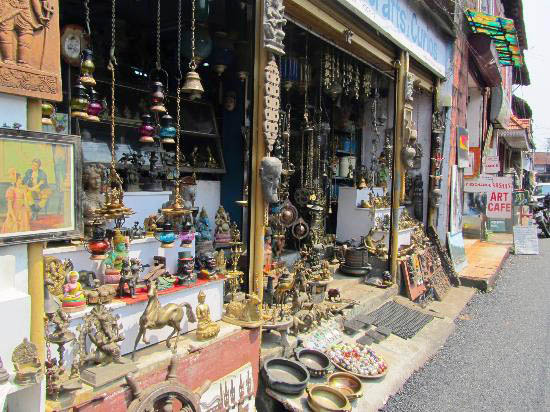 Jew town / Jew Street : is famous for its antique shops and colonial buildings that speak about the good old days of communal harmony. 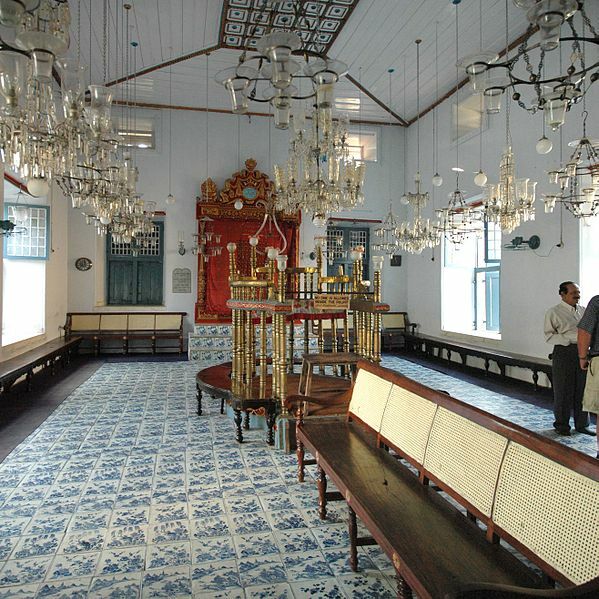 The Jew town is a narrow street between Mattancherry Palace and the Synagogue. 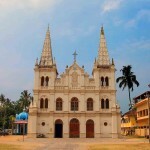 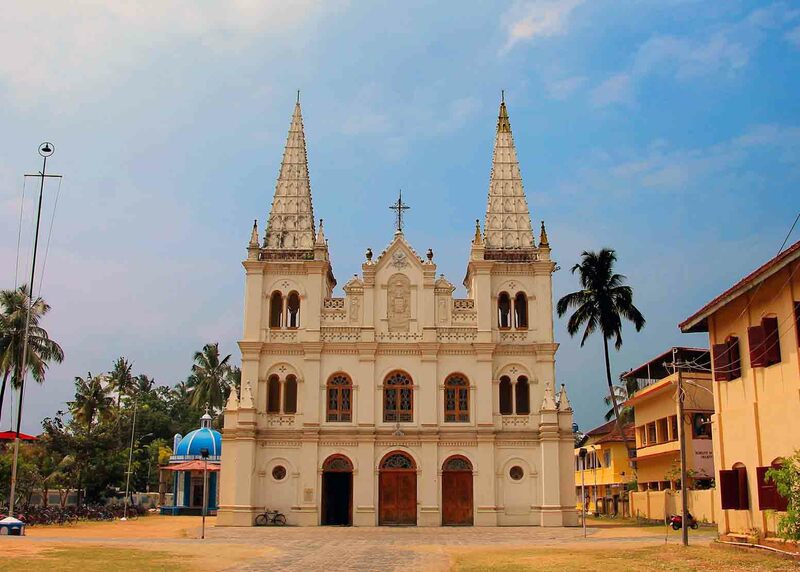 Santacruz Basilica Church : The church situated at Fort Kochi close to St. Francis Church and is worth visiting. 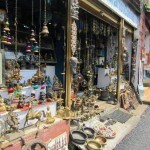 Some beautiful paintings can be seen here. 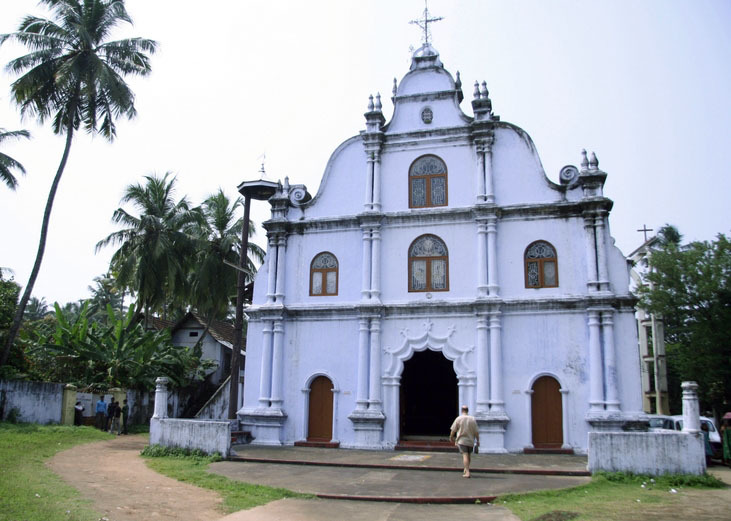 The Church was built by Portuguese and elevated to Cathedral by Pope Paul IV in 1558.